Marc Jacobs Empire Faux Sneaker $176 $295 Free US shipping AND returns! Marc Jacobs Empire Crystal Embellished Sneaker $149 $250 Free US shipping AND returns! 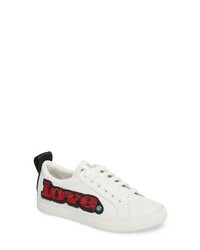 Marc Jacobs Empire Love Embellished Sneaker $134 $225 Free US shipping AND returns! 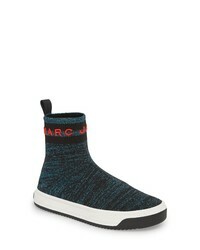 Marc Jacobs Dart Sock Knit Sneaker $149 $250 Free US shipping AND returns! 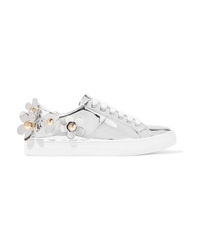 Marc Jacobs Daisy Appliqud Metallic Leather Sneakers $130 $260 Free US shipping AND returns! 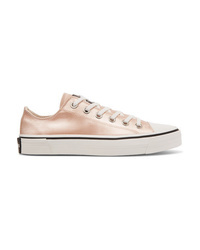 Marc Jacobs Satin Sneakers $195 Free US shipping AND returns! 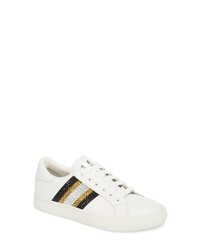 Marc Jacobs Empire Appliqud Leather And Grosgrain Sneakers $141 $235 Free US shipping AND returns! 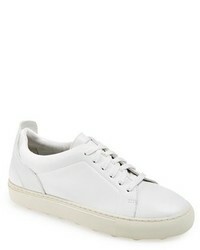 Marc Jacobs Delancey Slip On Sneakers $313 $520 Free US Shipping! Marc Jacobs Empire Sneakers $254 $362 Free US Shipping! Marc Jacobs Mercer Pom Pom Sneakers $223 $445 Free US Shipping! Marc Jacobs Daisy Lace Up Sneakers $164 $327 Free US Shipping!